On the 10 of February 2019, the Swiss electorate will vote on the popular initiative “Stop urban sprawl – for sustainable urban development (urban sprawl initiative)”. Link to the Swiss federal information page. Link to the website of the initiative. 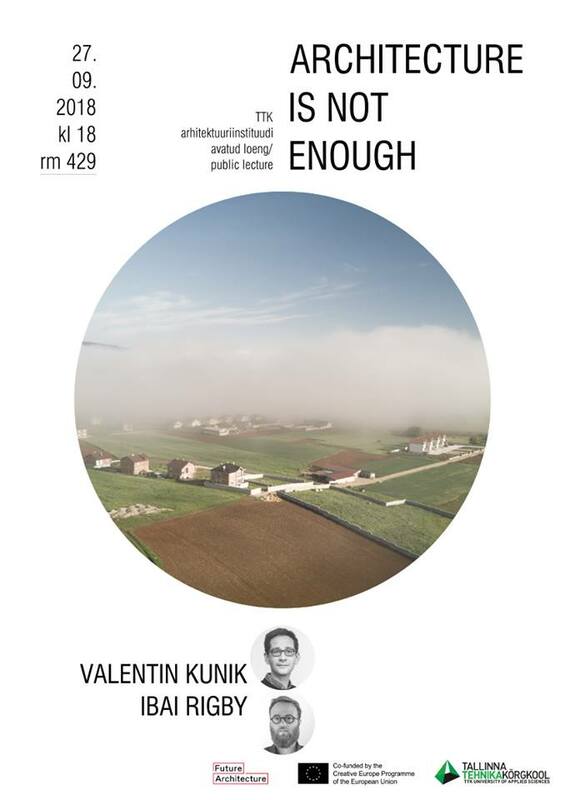 Semester kick off Workshop with Ibai Rigby and Valentin Kunik at the Tallinn Arhitektuuriinstituut. 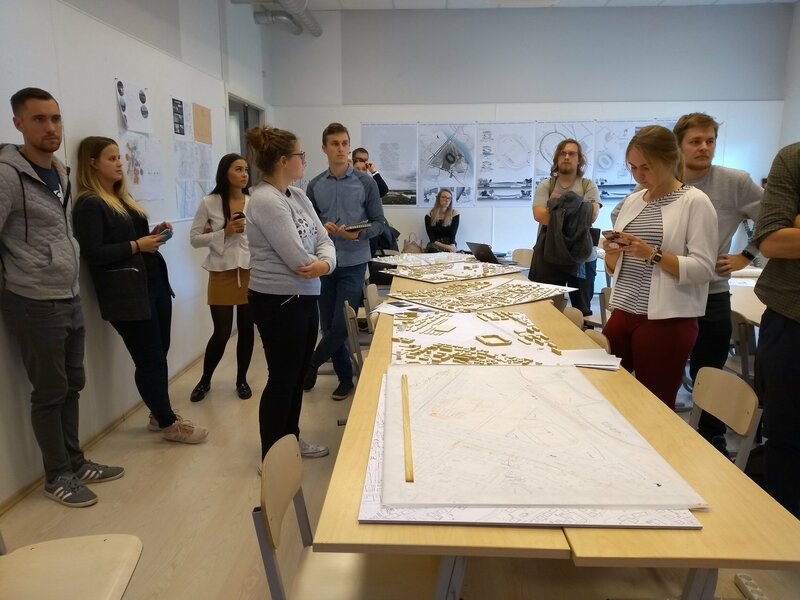 Students are introduced to new mobilities, soft urbanism and hybrid land use as basis for their projects for the greater Tallinn. 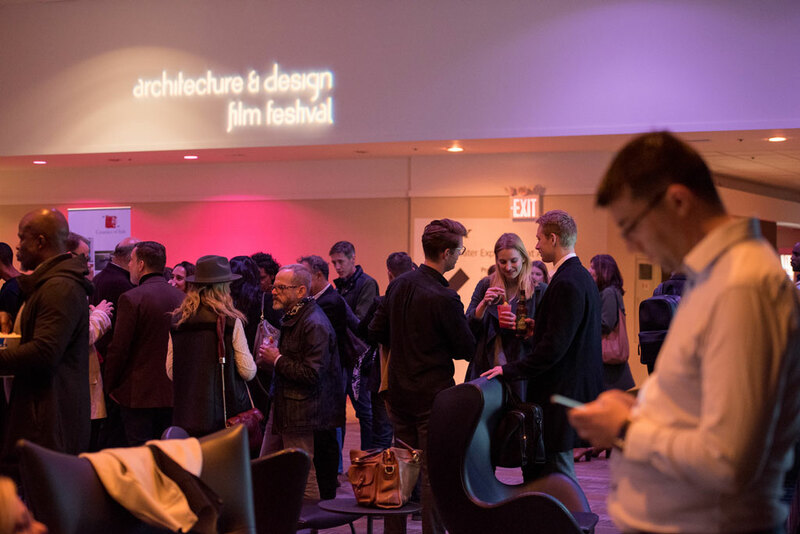 Our film “Parallel Sprawl” was selected at the Architecture & Design Film Festival in New York. We will give a lecture, co-presented by the Consulate General of Switzerland in New York. 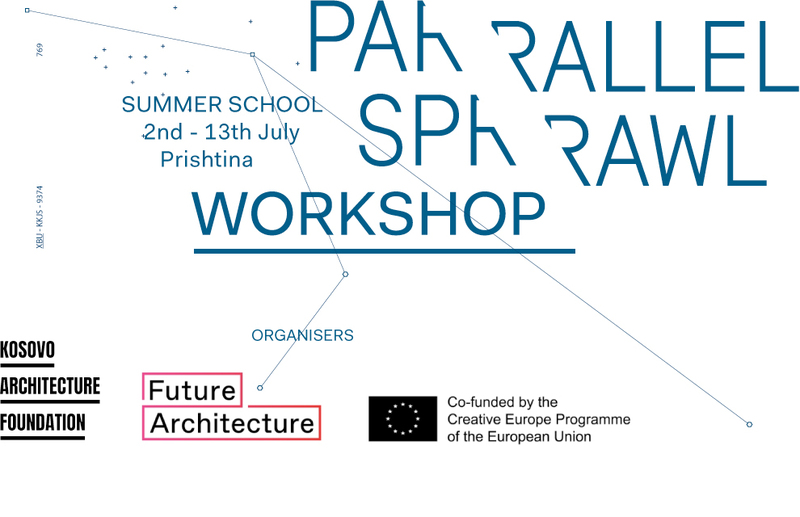 The Parallel Sprawl Team is invited by the Kosovo Architecture Festival for a two week workshop about suburban areas in Kosovo and their improvement. The workshop will take place from 2nd to 13th July in Prishtina. The workshop is open to international students and collaborations. Parallel Sprawl has been selected at the first Future Architecture Fair (MAO Ljubljana). It’s a very positive news and a major step forward for the project. Until November 6th at Architektur Forum Ostschweiz in St. Gallen, visit our updated research and exhibition Parallel Sprawl. (Auf Deutsch) Review of the exhibition by Christina Genova / St. Galler Tagblatt here. Join us on 02.10.2017 at Architektur Forum Ostschweiz in St. Gallen for the opening of our updated research and exhibition Parallel Sprawl. The opening starts at 19:30. 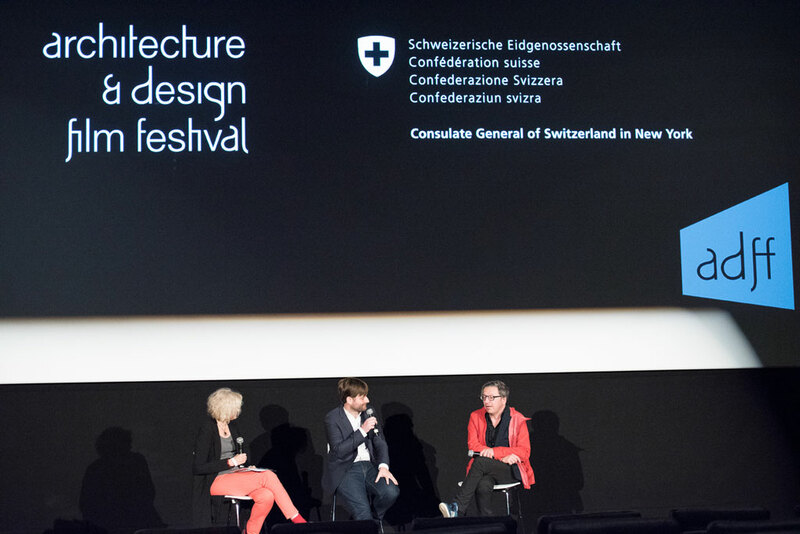 The exhibition is followed by a film projection and a discussion with the exhibiting team and architects: Rosafa Basha, Pristina; Ibai Rigby, Austin; Guillaume de Morsier and Valentin Kunik, Lausanne, as well as the guests Charlotte Malterre-Barthes, Christian Schmid and Milica Topalovic. 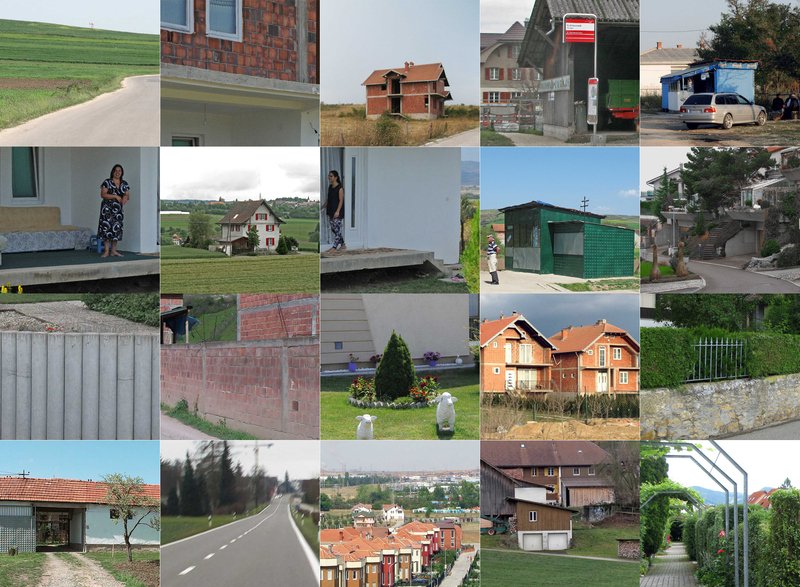 A collaborative study on suburban areas in Switzerland and Kosovo. Join us tonight for the opening at the Modelarium, Department of Architecture, FCEA, University of Prishtinës “Hasan Prishtina”. 19:00 Ibai Rigby, (architect and independent researcher, Austin Texas), lecture on the History of Landscape. The exhibition will be open daily from 12:00 to 19:00 P.M. until the 24th of May 2015. We just released our second newsletter, if you haven’t subscibe yet, you can read it here. Back from our second fieldtrip we released our first newsletter, you can read it here. 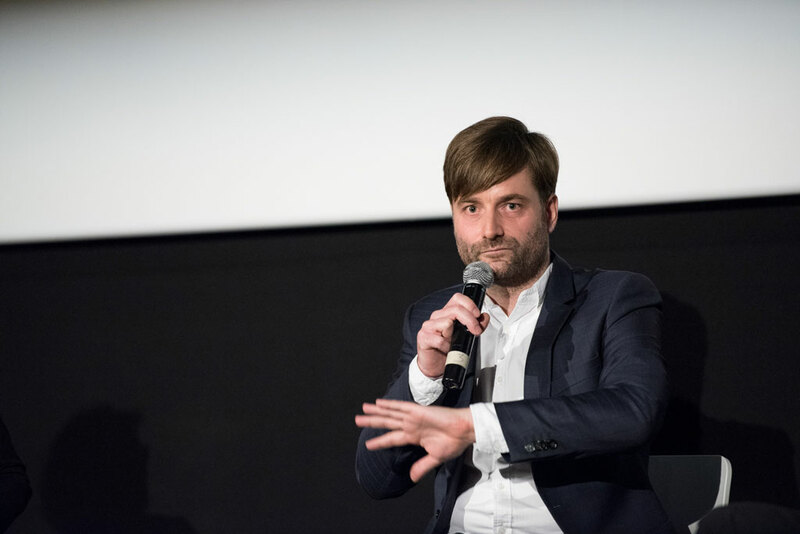 Guillaume de Morsier has been invited by the Forum Landschaft to lecture at its yearly congress. Guillaume de Morsier and Valentin Kunik have been invited by the AA School Program MITTELMEERLAND to lecture and critic in Alexandria. Mittelmeerland is investigating the future of the Mediterranean. 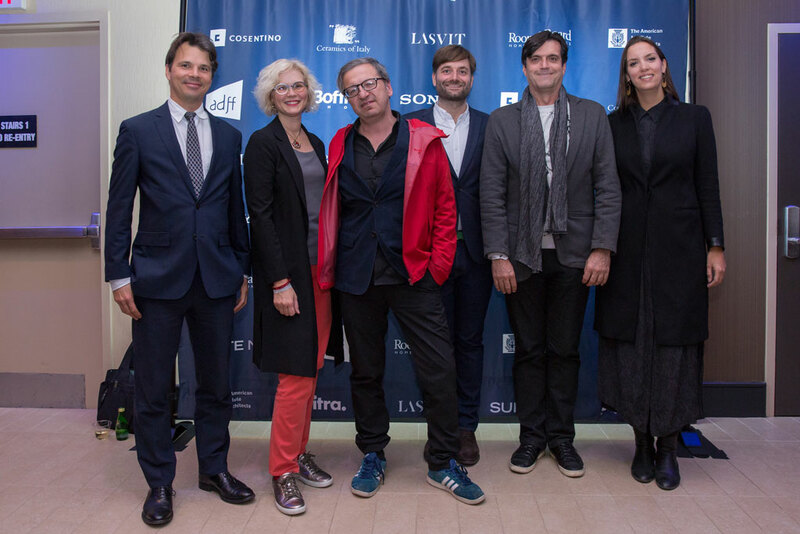 Over three years the intention is to research six different Mediterranean cities. 11.04.2013 - PARALLEL SPRAWL has been published in the A3 magazine! 05.03.2013 - PARALLEL SPRAWL has been published in the Forum Landschaft newsletter! 24.01.2013 - parallel-sprawl.org is now online! Dear followers, we are proud to present you our brand new blog today. It will be our main exchange platform between Kosovo and Switzerland for the years to come and will present every development of the research. 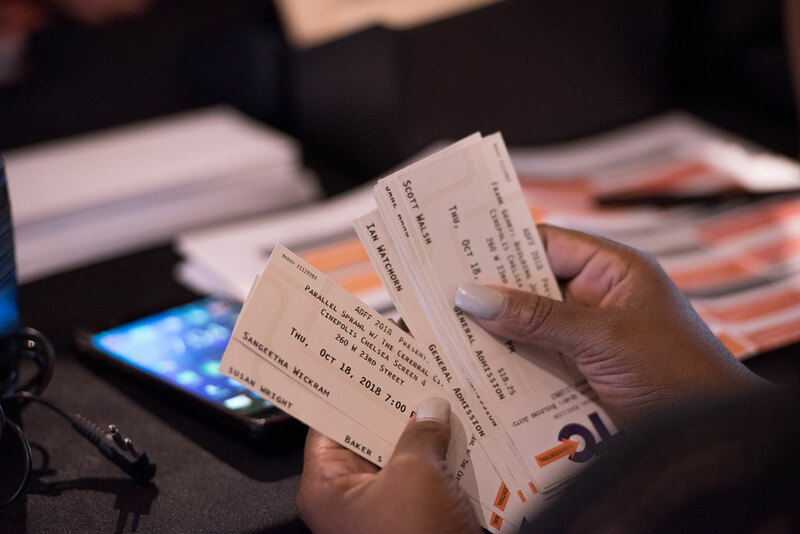 Don’t hesitate to subscribe to our mailing list to keep informed of all news and events to come. We hope you enjoy it and we wish you a great start for 2013!